What is a Polymer Clay Cane? A polymer clay cane is a log of polymer clay that’s made with a design that runs the entire length of the log. Slices from the cane will reveal a design and all slices from the cane will have identical designs. Mica Powder vs. Pigment Powder – What is the difference? Mica powder and pigment powder are not the same thing. They behave differently and when you’re working with polymer clay or other crafts, it matters. Confused by gloss, matte, and satin finishes? Learn about gloss levels in polymer clay varnish and why it matters which one you choose. Graduated color blend sheets are invaluable when working with polymer clay. Get better results and solve common problems by using these skinner blend tips. How many of these polymer clay myths have you heard? 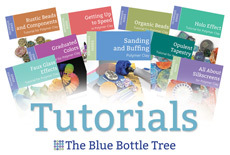 Find out the truth behind these very common misunderstandings about working with polymer clay. Can you Bake Polymer Clay in the Microwave? Baking Polymer Clay at Lower Temps, Fact or Fiction? 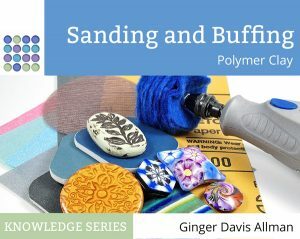 Will baking polymer clay at lower temperature settings allow you to prevent burning your project? Find out why this isn’t a good idea and learn better ways to bake your clay without darkening. 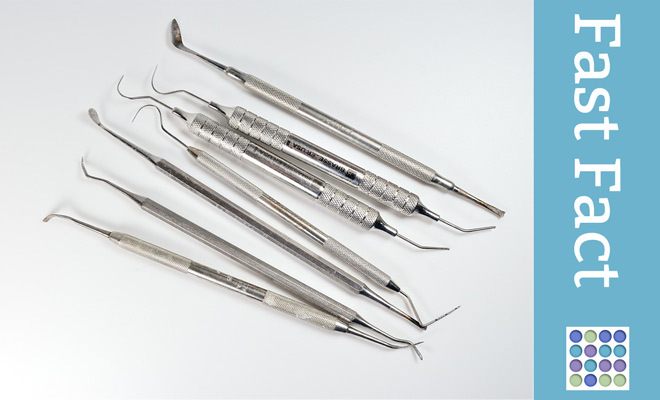 Did you know that dental tools are useful for sculpting polymer clay and other hobbies? They’re quite versatile. And here’s how to get them for free! Does Polymer Clay Melt Plastic? There are lots of ominous warnings. But does polymer clay melt plastic? If so, which ones? Which plastics are safe to use with polymer? Learn more here!